Never mind Marx and his class theories. For a first time visitor to Maharaja Sawai Jai Singh II’s city, its ‘Ji hukum’ culture is a treat. Especially if you are from amchi Mumbai with its abrasive pude chala rudeness. 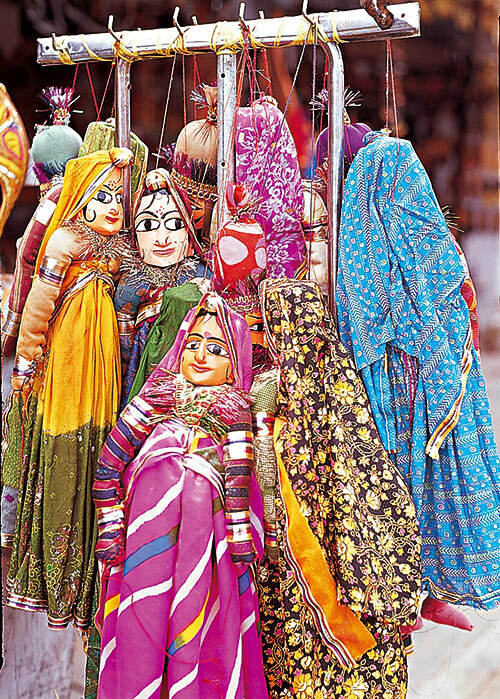 Thankfully, the lower rungs of Jaipur’s feudal hierarchy don’t look deprived or exploited so guilt pangs don’t play spoilsport as you bask in the city’s warmth and hospitality. Right from the moment you land at its red-stoned airport to when you leave it, frisked by unbelievably polite security staff, you are made to feel special and wanted. Planeloads of tourists have not made the city blasé or indifferent to its visitors. And when you have access to clean bathrooms everywhere, you know that the capital of Rajasthan has got its priorities right; that its hospitality is not just lip service. Add to that, availability of well-brewed cups of coffee (with cookies on the house) and you know why Jaipur is one of the favourite tourist spots of India. Like canny Switzerland, Jaipur knows the value of marketing itself. Apart from providing basic facilities that most other tourist spots in India don’t think are relevant, Jaipur knows how to lay out its wares. Regally. 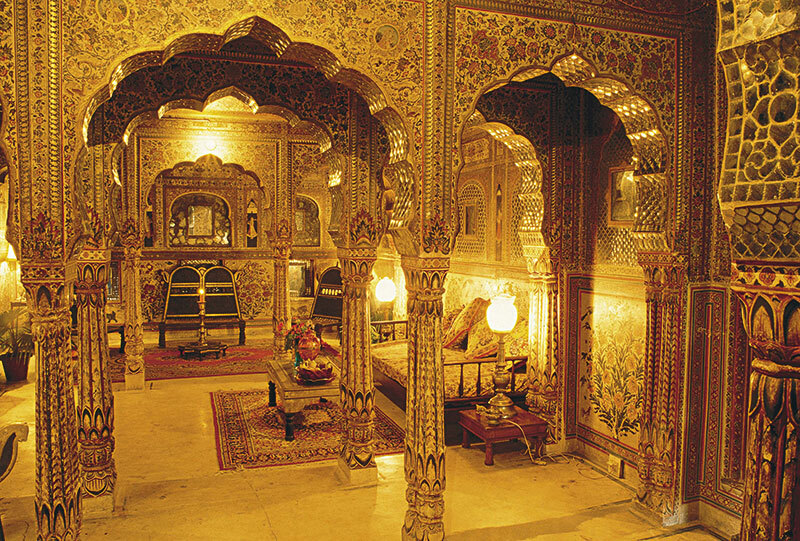 In this city of royal heritage, from Maharani Gayatri Devi to the worker polishing the walls of Amer Fort, everybody believes in maintaining an aura of class. Habituated as a plebeian Mumbaikar is to the shove and push of daily life, the all-pervasive genteelism is a refreshing departure from working class crassness. Even in a tourist-infested spot like the City Palace, you find the staff is courtesy personified. At Samode, another ornate palace 40 kms outside Jaipur, when the traditionally attired attendant approaches you with the entry ticket, he does it like he’s offering you a welcome drink. 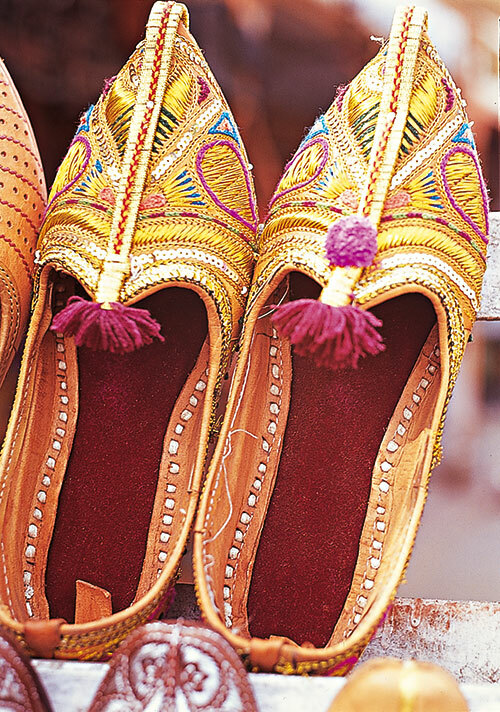 His counterparts inside, dressed immaculately in Jodhpuris and leather sandals, continue the red carpet treatment. After a while, you begin to behave as if you, too, are to the manor born. Sitting in the charming courtyard of the palace, tucking into kasuri-methi flavoured chicken biryani, you are easily transported to another time zone…to soak in centuries old exotica, effortlessly. Fact file: The pink colour was originally used to create an impression of red sandstone buildings of Mughal cities. It was repainted in 1876, during the visit of the Prince of Wales. Getting there: 262 kilometres from New Delhi, Jaipur is well connected by road, rail and air. 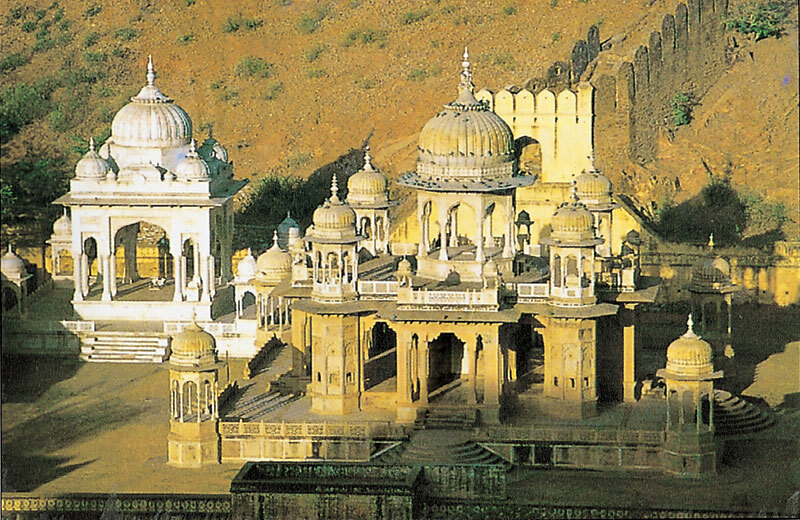 There are direct flights to Jaipur from New Delhi, Mumbai, Udaipur, Jodhpur and Aurangabad. From Delhi, there is also the special luxury train, Palace On Wheels. 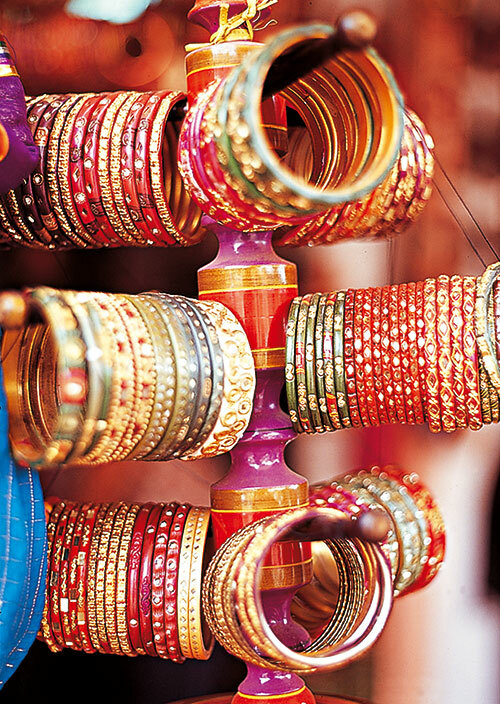 Sights to see: The best time of the year to visit Jaipur is during the months of October to March. Places of interest are mainly located within the walled city. The City Palace complex is the most important landmark with its numerous outbuildings, courtyards, impressive gateways and temples. Some of the main attractions include the Jantar Mantar, one of the five observatories built by Sawai Jai Singh; Hawa Mahal (Palace of Winds) and the sprawling Ram Niwas Garden which houses the majestic Albert Hall Museum.